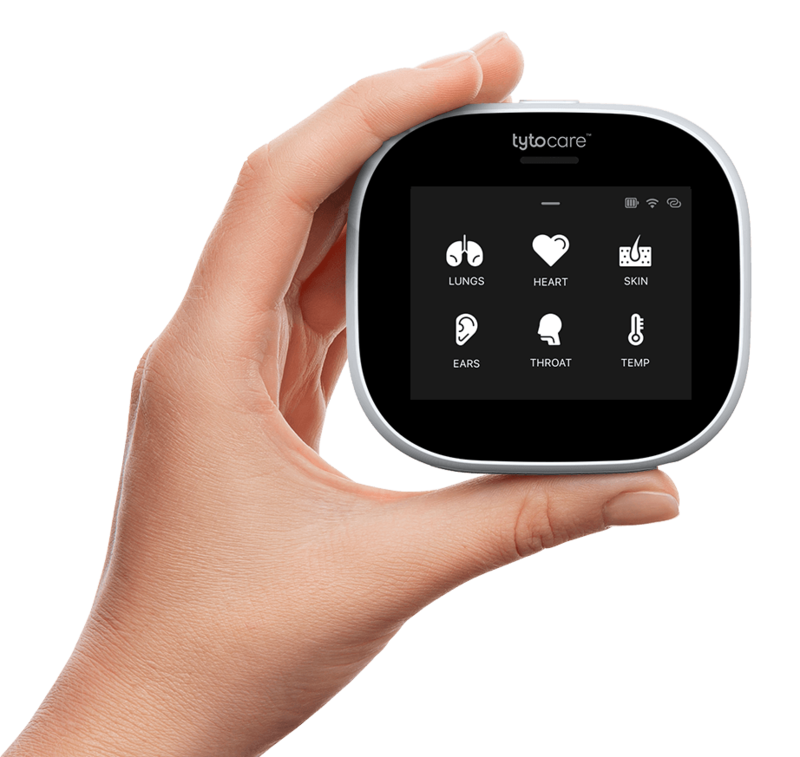 TytoCare will be at the Health 2.0 Conference Sept 25-28 in Santa Clara. CEO and Co-Founder Dedi Gilad will be on stage conducting a live demo at 1:35pm on Sept 27 during “The New Landscape for Digital Diagnosis and Remote Care” breakout session. Hope to see you there!